Boxing training for beginners starts with answering the question: “Why” Boxing? Why do you want to start boxing training, classes, or working out at home? Learn boxing basics and thinking about winning a real boxing match? Get in shape, increase confidence, and enjoy the benefits of boxing fitness...without getting punched in the face? Fulfill your dreams of Olympic Gold and becoming a World Champion in the pros? endure the demanding training required reach your goals in boxing, whatever they may be. 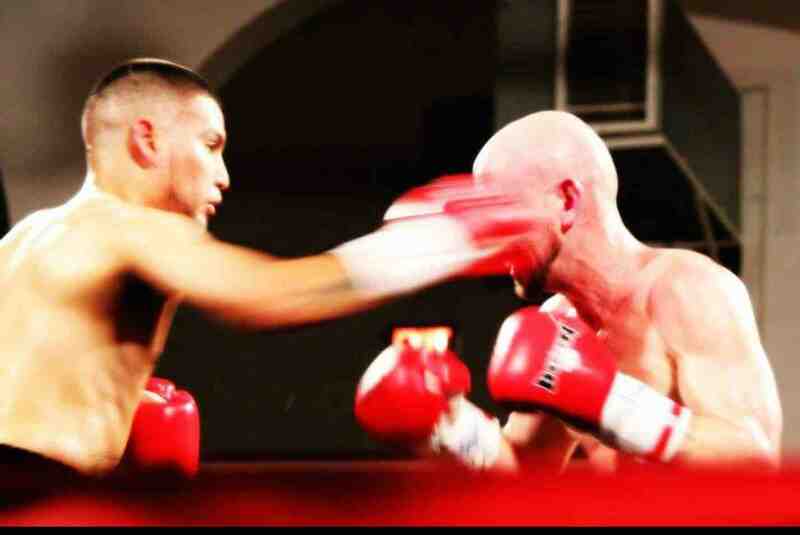 "Smokin Joe" Perez nails Jeff Farmer with a straight right over Farmers low left hand! Perez ended this fight with a single right hand that Knocked Farmer Out! "Keep Your Hands Up!" When building a house you must lay a solid foundation. Without a solid foundation your house could begin to crack and even start sliding into a sink-hole or maybe blow away during a wind storm. The same thing is true in boxing. Without a solid foundation of proper boxing fundamentals there will be holes in your defense every time you start to throw a punch. A smart boxer will be able to pick you apart, walk you down, and maybe even knock you out! It is critical that you learn proper boxing fundamentals starting the first time you put on a pair of boxing gloves. Otherwise you are sure to develop very bad habits, such as dropping your hands after you punch. Your opponent will be able to catch you with a straight 2 “all night long,” right over the top of your left hand! These are the bad habits I see so often in beginning and even experienced boxers that limit their potential in this sport. It is a result of poorly developed fundamentals, which have now become poor habits and very difficult to break. 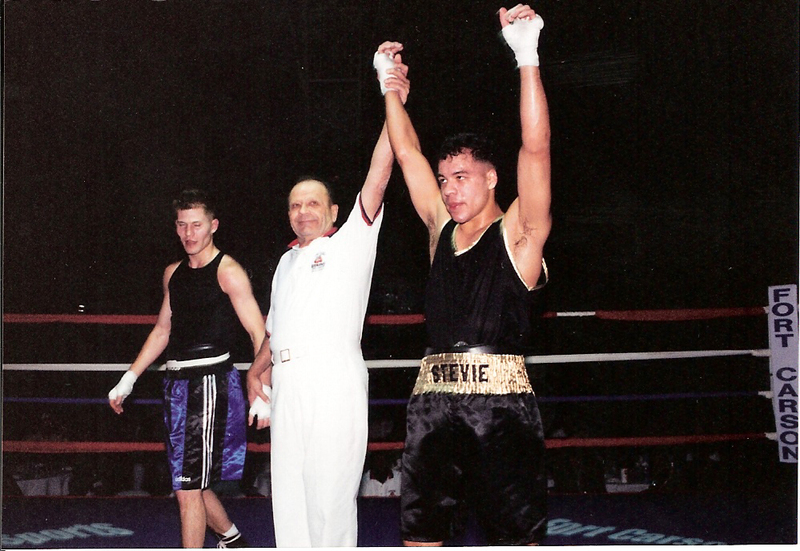 I will teach you proper fundamentals and show you drills to develop them into good habits that will help you maximize your potential throughout your boxing career. Developing these proper fundamentals is the most critical aspect of all boxing training for beginners. Continuing to fine tune and sharpen your execution of proper fundamentals is also critically important throughout your boxing career. I will teach you how to develop a critical eye for proper execution as you build a solid foundation of proper boxing fundamentals. HECKS Stability Drill: Get on a large car or truck tire and shift your weight while practicing HECKS. Or get on a small trampoline and do the same thing for 3 – 3 minute rounds. Walk the Ring: Get into your HECKS boxing stance inside the ring or four cones on the floor spaced out as four corner posts. Face the same wall each time you are moving along the perimeter of the ring as you “walk the ring.” When moving forward you explode off your back foot one step and a time. Once you get to the corner begin exploding to the right as you explode off your left foot and step with your right foot. Once you get to the next corner you explode off your lead foot while stepping with your back foot one step at a time. Once you reach the next corner, begin exploding off the right foot while stepping with your left foot moving to your left. Repeat this drill for one to three 3 minute rounds.